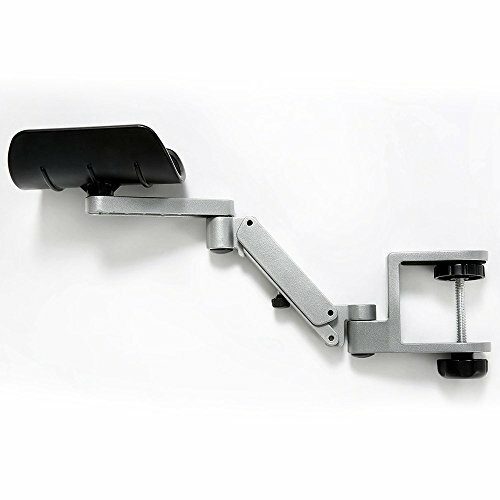 Amazon has eLink Pro® Ergonomic Articulating Wrist Rest – Aluminium Alloy Computer Arm Rest – Flexible Computer Support – Freely Arm Support_silver for $49.99. This is 50% off from the regular price of $99.99. Plus you get free shipping. This entry was posted in Sale on November 25, 2015 by Crodeal. Amazon has Eucerin Intensive Repair Extra-Enriched Hand Creme, 2.7 Ounce for $3.05. This is 44% off from the regular price of $5.49. Free shipping with a $35 order or free 2-day shipping with Amazon Prime. 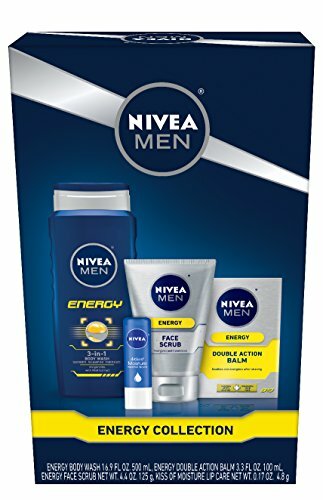 Amazon has NIVEA Men 4 Piece Energy Collection Gift Set for $9.00. Free shipping with a $35 order or free 2-day shipping with Amazon Prime. This entry was posted in Sale on November 24, 2015 by Crodeal.